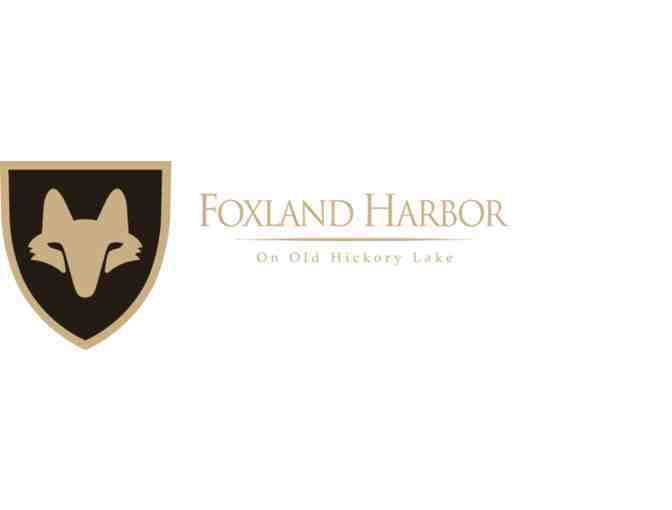 An 18-hole round of golf for four with carts at Foxland Harbor in Gallatin, TN. Golf appropriate attire is required. Valid Monday-Friday. No weekend play. Certificate expires one year from purchase date. 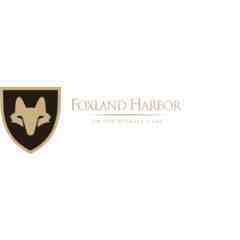 Visit http://www.foxlandharbor.com/.